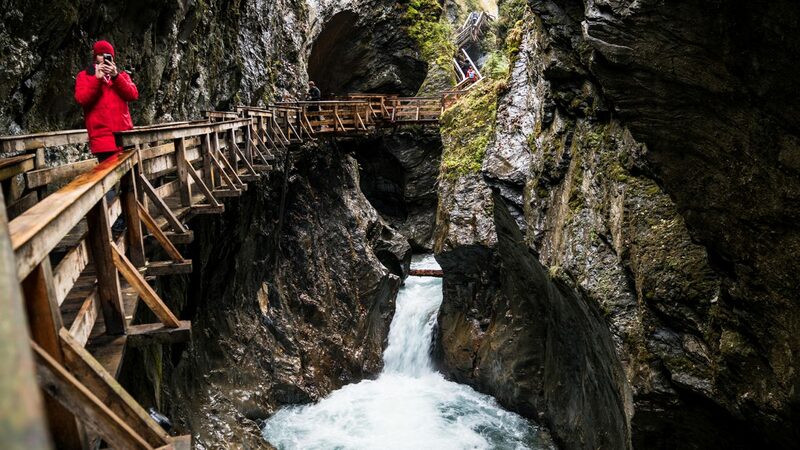 In SalzburgerLand, you will find both mountains and valleys, waterfalls and quiet streams, adventure and relaxation. Still and Sparkling – there's something here for every taste. 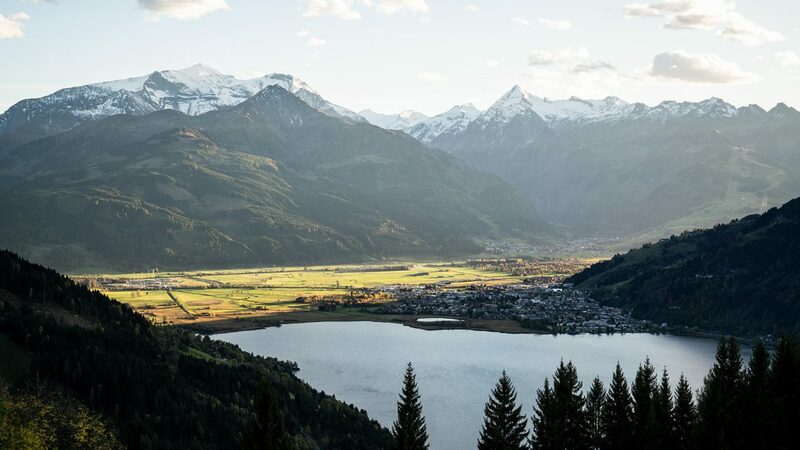 The two British photographers Mike Clegg and Ben Green visited Zell am See-Kaprun to search for both wild and gentle places. Spoiler: There are plenty of both! From autumn to winter in just 30 minutes? This is only possible in Zell am See-Kaprun. Whoever gets into the gondola at the foot of the Kitzsteinhorn Mountain relatively quickly leaves autumn behind and moves up into the snow. At 3,029 metres, the glacier shows everything that it has to offer. For Ben and Mike, it was the first snow of the year and they thoroughly enjoyed it. And although these two are happy out there on the road, there are also moments of peace. 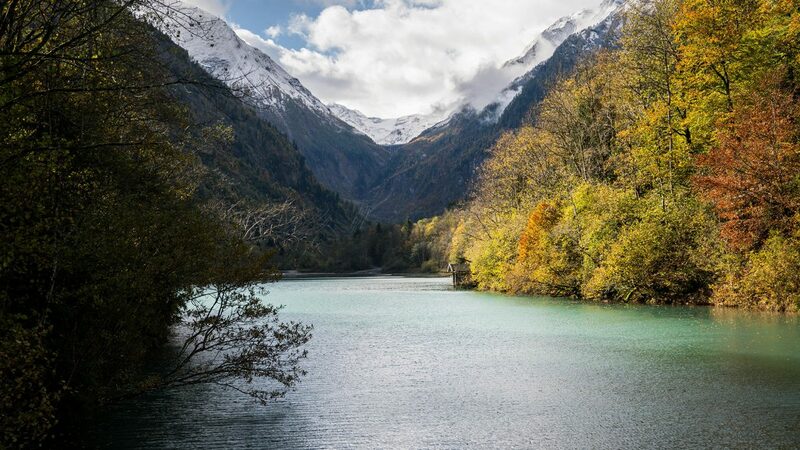 During their visit to Zell am See-Kaprun, they also visited the TAUERNSPA – a real oasis of relaxation. And there is enough space with 2,100 m2 to laze around and recharge your batteries. In addition to the Kitzsteinhorn and the TAUERNSPA, there are countless other places where you can let loose your still and sparkling side. What were the highlights of the region for Ben and Mike? The climb up through the Sigmund Thun Gorge takes a good hour. It goes past many stunning waterfalls. Once at the top it gets quite calm. A walk around the quiet Gorge Lake offers plenty of photo spots and places where one is alone in nature. 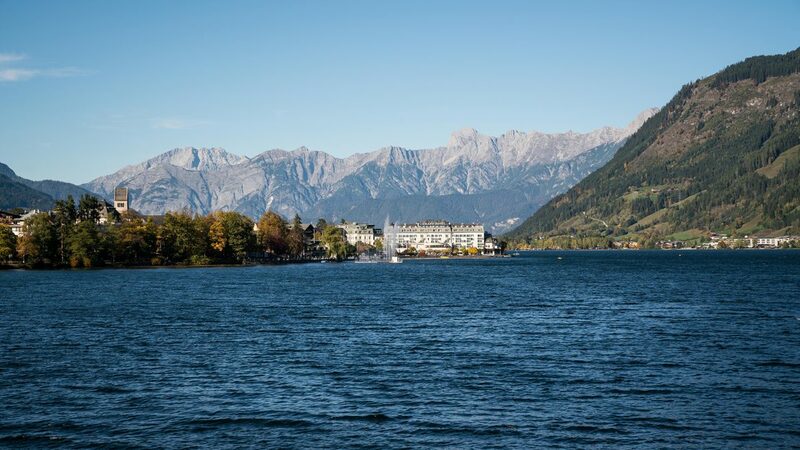 Peace on the water – the MS Schmittenhöhe takes guests on a journey across Lake Zell. If the sun is shining, the deck invites you to catch some rays and enjoy views of the city and mountains. Real photographers get up before the Sun, because they might miss good shots if they don’t. Ben and Mike also got up early during their visit to Zell am See-Kaprun and drove up one of the surrounding mountains. At daybreak, everything is peaceful and the Sunrise photos are particularly beautiful. Roller-coasters are ridden on at the fairground and in summer. But not in Zell am See-Kaprun! The Maisiflitzer on the Maiskogel would look like a summer toboggan run if there was no snow all around. For this adventure, please don’t forget your hat and gloves.